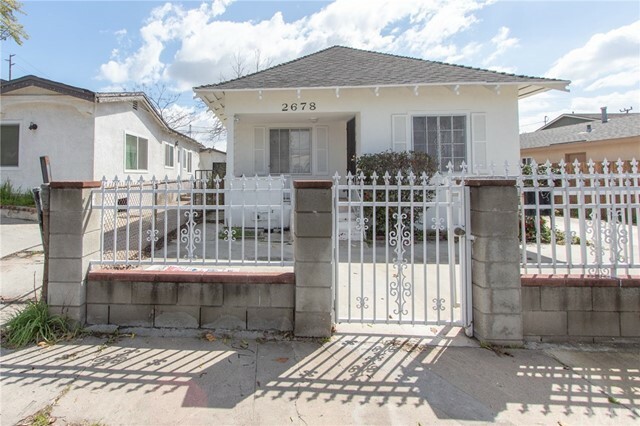 All Cypress Park homes currently listed for sale in Los Angeles as of 04/18/2019 are shown below. You can change the search criteria at any time by pressing the 'Change Search' button below. "Come see this home with lots of potential, will need some TLC and sold in AS IS condition. Property is priced to sell quickly. Front house features approx. 1600 sq. ft. of living space with 2 bedrooms and 1 bath down stairs and 3 bedrooms and 1 bath upstairs. Back house is 1 bedroom and 1 bath, with a small back yard approx. 400 sq. ft. Cannot go FHA. Buyer must satisfy themselves with permits." 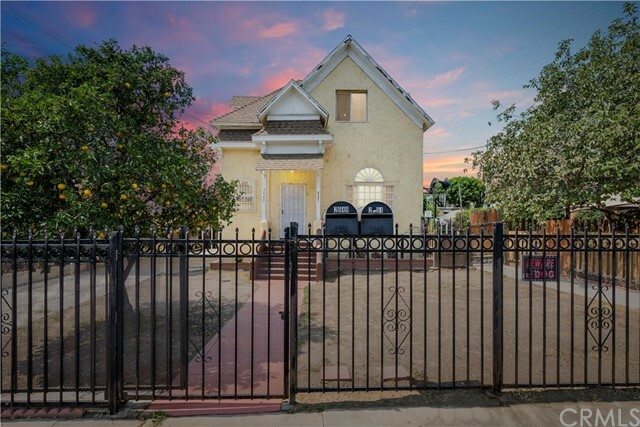 "Situated in the highly desirable Cypress Park. This home boasts an enormous 2,228 sq. ft. of living space, 5 generous sized bedrooms plus a bonus room, and 4.5 bathrooms. Main features of this home includes dual kitchen, spacious family room, large living room, two outdoor storage shed, and plenty of space for parking. Minutes away from downtown, Chinatown, art district, Dodger stadium, Elysian Park, just to name a few. 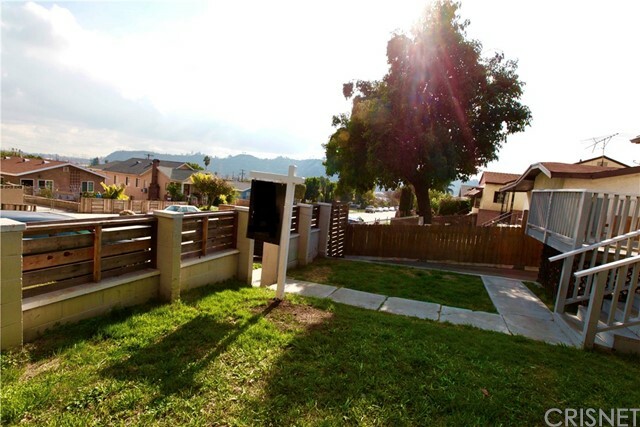 Conveniently located near Metro Gold Line, I-5 and CA-110 freeway. 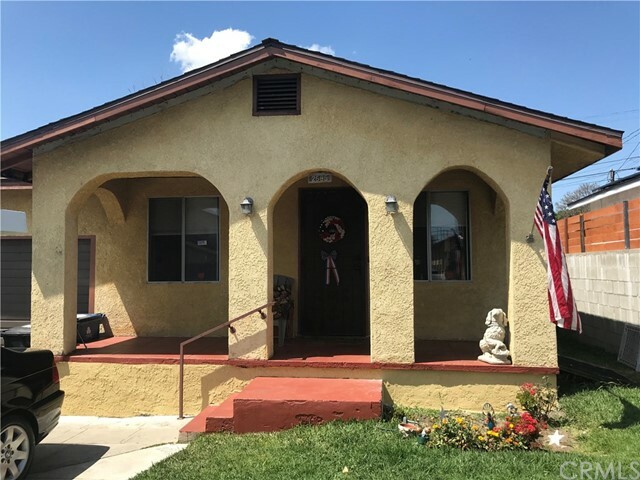 This home is perfect for someone with a large family, multiple families living together, investors looking for rental income, or potential project for flippers and developers." "BACK IN THE MARKET WITH A REDUCED PRICE!!! Great location for a starter home! Literally, around 10 minutes from Downtown Los Angeles. This house features 3 bedrooms and 1Bathroom. The garage is converted as a room with no permits, Buyers to do their diligences close to everything. House has the potential for new ideas and love. Come and see it. You will love it!" 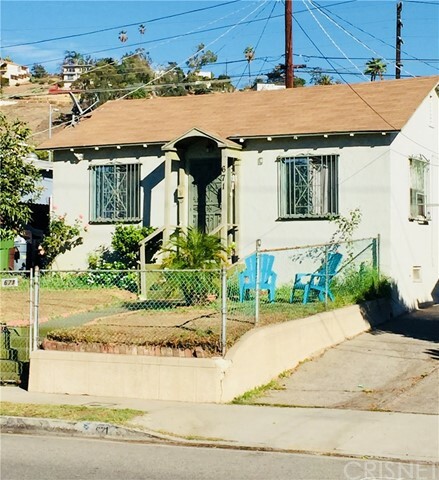 "Attention Investors or Homeowners looking for a deal...A great fixer in the up and coming Cypress Park location. This house is located very close to the hot river area. It's just minutes from downtown, Silver Lake, Atwater and Mt. Washington. 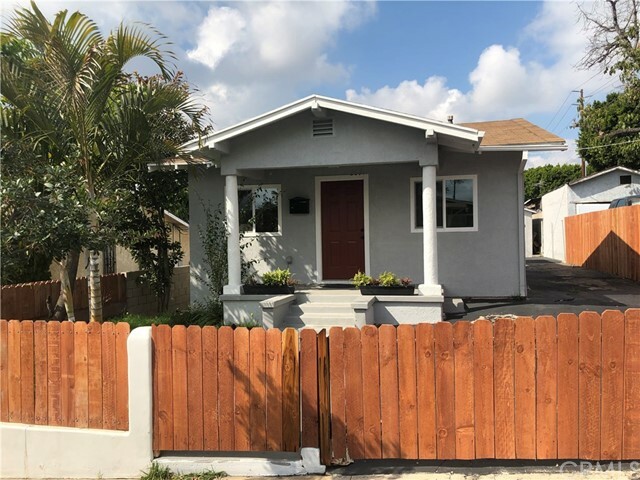 This California bungalow has 3 bedrooms, 2 baths, a big living room/kitchen combination as well as a huge tree filled front yard. Title shows 766 sq ft, but there are 2 bedrooms more that are not permitted and don't show up in the square footage. Parking for multiple cars." "Gated community living at Cypress Park! This second story condo offers privacy & security at an affordable price. The 2 bedroom condo, the Carmel plan, features one bedroom on the main floor and one loft bedroom with large closet. The roomy floor plan is open with kitchen features that boast warm wood cabinets, granite counters, new stove and new microhood. The bathroom features an updated vanity and tile shower. There are updated dual pane windows as well as extra storage under the stairs as well as a private storage unit. The balcony has been upgraded w tile; a nice place to enjoy your morning coffee. Great proximity to common areas for family fun or quiet enjoyment. HOA dues includes sewer, garbage, roof, gate, pool, community room and BBQ area. Great opportunity for homeownership!" 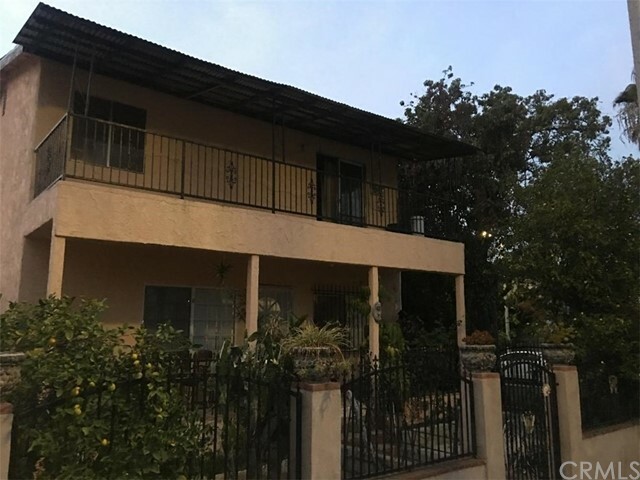 "Why rent when you can buy this upstairs 1 bedroom 1 bath condo located in the gated Cypress Park Community. Updated kitchen with private interior washer/dryer, spacious bedrooms with updated bath. Enjoy all the amenities without the hassle of the community outdoor pool, BBQ area and community room. This condo is located in the back of the complex with greater peace and quiet with designated parking just outside the door. It doesn't get much more convenient than this."